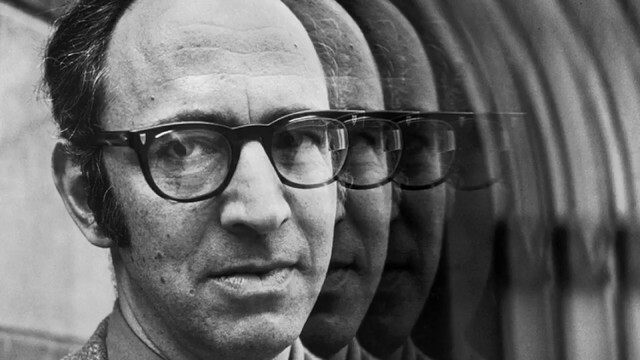 Thomas Kuhn was born July 18th, 1922 in Cincinnati, Ohio. With the birth of Thomas Kuhn, also came the birth paradigms, the idea of trusted scientific theories. Britannica, The Editors of Encyclopaedia. “Thomas S. Kuhn.” Encyclopædia Britannica, Encyclopædia Britannica, Inc., 14 July 2018, www.britannica.com/biography/Thomas-S-Kuhn. Thomas Kuhn earned his bachelors and masters degree in physics between the years 1943 to 1946 at Harvard University. He later received his Ph.D in the history of science. Thomas went on to study scientific theory and the revolution eventually coming up with his idea of a paradigm. Britannica, The Editors of Encyclopaedia. “Thomas S. Kuhn.” Encyclopædia Britannica, Encyclopædia Britannica, Inc., 14 July 2018, www.britannica.com/biography/Thomas-S-Kuhn. Thomas Kuhn came up with his on theory in regards to how scientific research should be handled and he called this a paradigm. The idea set behind paradigms is that once scientific research has been considered completed, it can no longer be returned to and built upon. If a scientist and a different scientific theory or observation, it would be considered as a new paradigm. 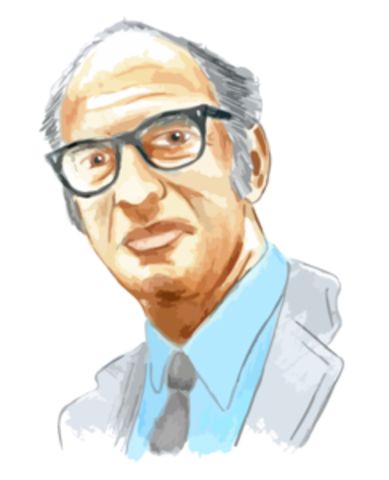 Thomas Kuhn died June 16th, 1996 in Cambridge, Massachusetts. This video explains Kuhn's theory and makes it easier to understand. University, Humanities - Leiden. “Chapter 2.1: Thomas Kuhn, Normal Science.” YouTube, YouTube, 27 Sept. 2017, www.youtube.com/watch?v=sOGZEZ96ynI.